There are loads of MOT testing stations in the Gorbals to choose from so why choose us? At our testing station we have been carrying out MOT tests for our customers for several years now and take pride in our work. We have built up an excellent reputation with all of our customers in the time that we have been providing this service, this is because we believe in offering a service that is not only of a high quality but that is also reliable. This sets us apart from other MOT testing stations in the Gorbals. 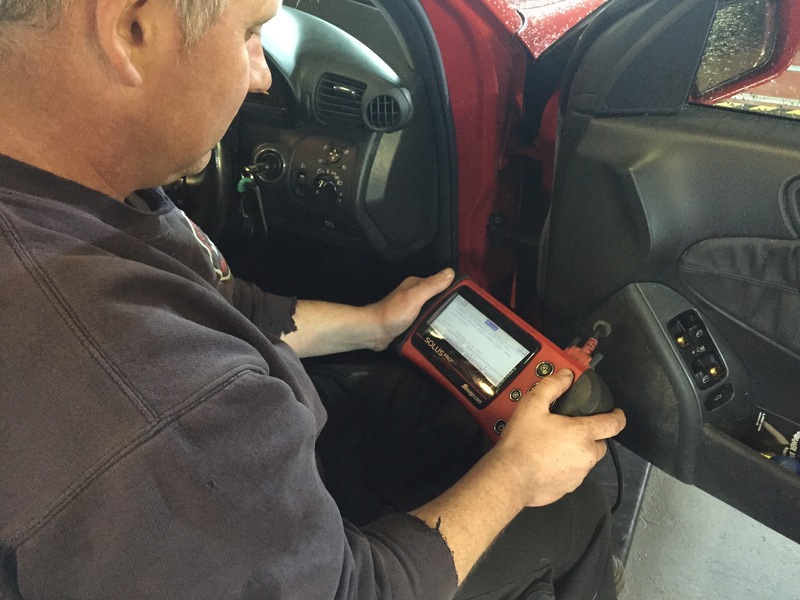 We only have qualified mechanics carrying out MOT tests and they use the most advanced equipment and tools when they are carrying out tests for vehicle owners, this allows us to offer precise results from the tests that are carried out. At our MOT testing station we charge decent prices for an MOT test and we regularly have customers telling us that our prices are a fraction of what other MOT testing stations in the Gorbals are charging. Before we start any MOT test we will discuss the cost, so you can expect to know what the cost is before any work is started. To arrange a suitable day and time to come out to our station simply get in touch with us by giving us a call on 0141 429 2849. Alternatively you can fill out our contact form and we’ll then arrange a suitable time for your vehicle to be brought in for an MOT test.